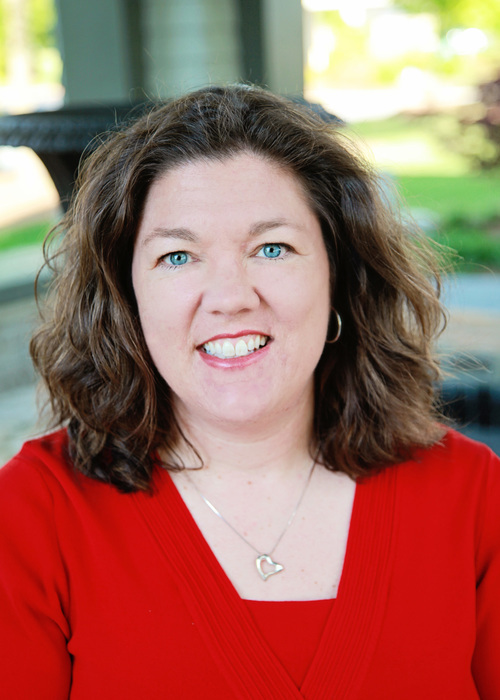 Susan Belangee, Ph.D., LPC, NCC, ACS works in private practice in Canton, GA, specializing in using Adlerian strategies with clients struggling with eating disorders. In addition she frequently works with LGBTQ+ clients on issues ranging from identity-related concerns, to general life concerns, and also to mental health diagnoses. She serves as a supervisor in her practice for counselors pursuing licensure in GA. Susan presents workshops and seminars on topics related to eating disorders and issues/concerns that LGBTQ+ clients may have. She is President-Elect of NASAP with her term beginning at the end of the June 2018 conference in Toronto. March 2, 2018 This webinar presented by Dr. Susan Belangee discusses Adlerian perspective on working with clients who self-identify as LGBTQ. The presentation addresses a range of contexts, sociopolitical issues, and clinical implications. The focus is also on clinician’s self-awareness. While topics related to LGBTQ+ individuals are mentioned in therapy training programs, the level of actual training, discussion, and knowledge that beginning counselors and therapists receive is minimal. This places a responsibility on site supervisors to have closer oversight of novice counselors as they work with LGBTQ+ clients and even to teach best practices to ensure adequate understanding and minimize potential harm. This webinar will discuss best practices from a supervisory perspective, covering the essential aspects of supervisee growth and development with regard to working with clients who identify as LGBTQ+ as well as for supervisees who may identify as LGBTQ+. This webinar presented by Dr. Susan Belangee discusses Adlerian perspective on working with clients who self-identify as LGBTQ. The presentation addresses a range of contexts, sociopolitical issues, and clinical implications. The focus is also on clinician’s self-awareness. This webinar was made possible with a generous support of an anonymous donor. Please cite this webinar as produced and hosted by the Center for Adlerian Practice and Scholarship, Adler University, Chicago, IL on March 2, 2018.